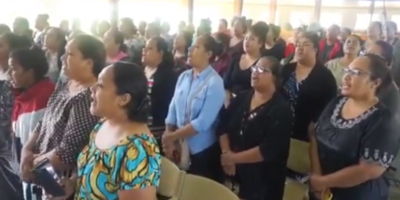 The Former Minister of Health Lord Tangi ‘o Vaonukonuka highlighted the rise in drug related problems among the youth in the country during his sermon at the Free Wesleyan Church Annual Youth Camp at the Centennary Church on Sunday. He urged the youth to be more aware of the severity of this issue and to make careful decisions when it comes to drugs. Youth Members of the FWC held their camp over the weekend on raising awareness of the negative impacts of alcohol and drugs. 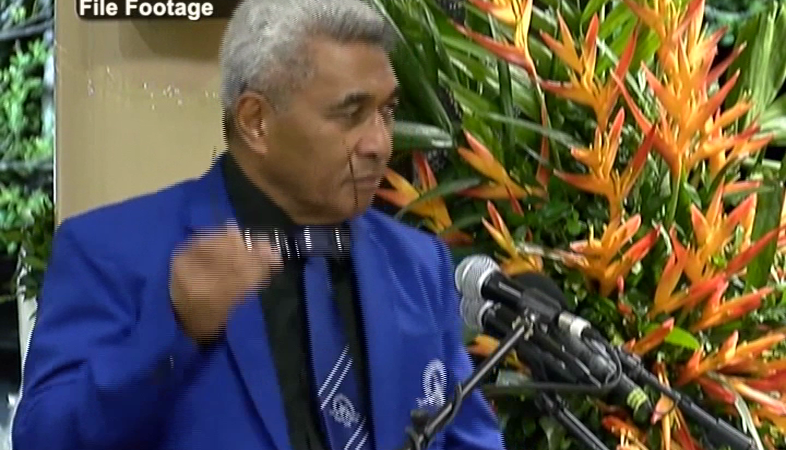 Lord Tangi says in the past three years more cases of addiction have been recorded at Vaiola Hospital than in the years prior. The rise of this statistic is a big concern, but Lord Tangi believes national cooperation is the key to resolving this. He urged the families, communities, and leaders in the society including political leaders, to all work together to resolve this issue immediately as it is causing great concern for the country.